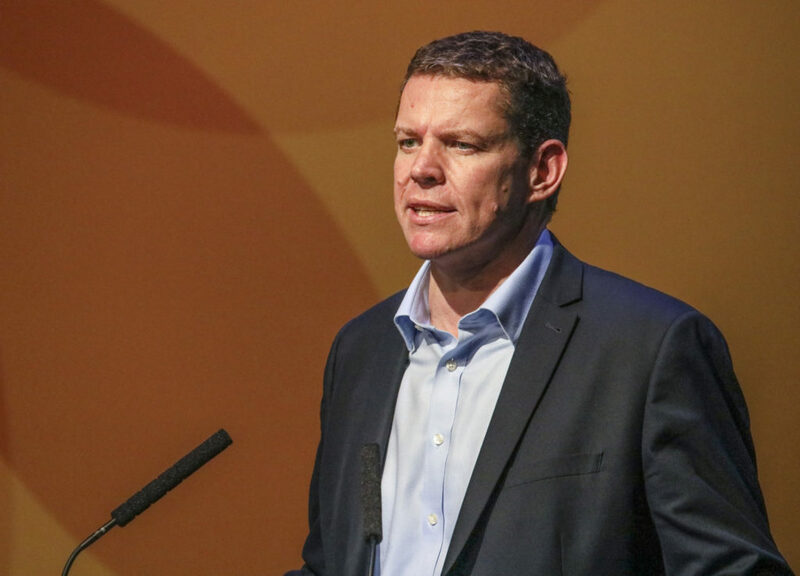 Plaid Cymru Shadow Spokesperson for Economy and Finance Rhun ap Iorwerth has urged Welsh Government not to ignore the views of Wales’ Future Generations Commissioner as it considers plans regarding the proposed M4 black route. In questions to the Finance Minister Mark Drakeford today, Mr ap Iorwerth urged the Welsh Labour leadership candidate not to undermine the Commissioner in this “first major test case of the influence that the Commissioner has” and asked the Minister to commit to undertaking an investigation into every possibility of how best to spend the proposed £2bn earmarked for the M4. “The Future Generations Commissioner has expressed strong opinions for some time now regarding the proposed M4 Black Route and discussed how pushing ahead with the plans could set a dangerous precedent for the future. “More recently the Commissioner has made her views clearer still, stating that she doesn’t believe that this plan is in line with the needs of future generations. Surely views as strong as those from someone whom Welsh Government has put such trust in previously should be enough to put a stop this proposal. “There is quite rightly a weight of expectation on what the Commissioner can do for Wales and surely in this first major test case of the influence that the Commissioner has, Welsh Government should be showing that they are taking this and her role extremely seriously. “The Commissioner raises some serious and fundamental questions about value for money and what that means for finances available for future generations.